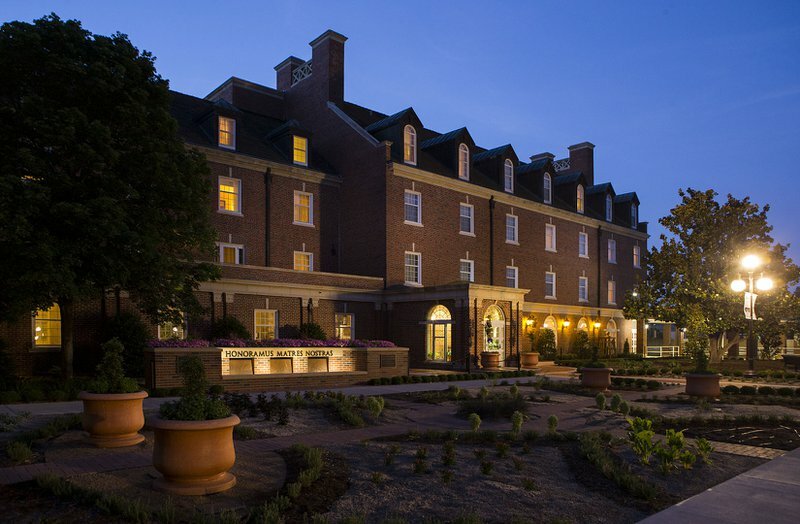 Located right on the Oklahoma State University campus, the Atherton Hotel is a Georgian-style gem that opened in 1950 as the Union Club. 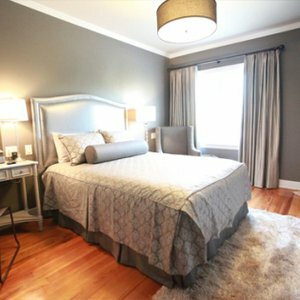 The Atherton offers a warm and inviting atmosphere in stately elegance and sophistication. All 69 guest rooms feature a cozy down bedding system, high speed internet connections, and are adjacent to the Ranchers Club restaurant. From I-35, go east on Hwy 51, turn north on Hester Street. Go to University Ave and turn west into parking garage. Enjoy luxurious amenities and grand decor at Oklahoma’s historic boutique hotels, where impeccable style and service will make you feel right at home.